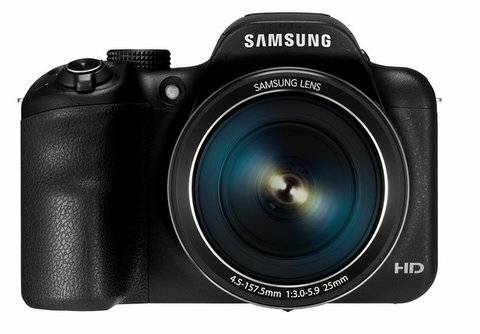 Samsung has announced the WB2200F with 60x optical zoom ans W1100F with 35x optical zoom. Both the WB 2200F and WB 1100F comes with NFC and WiFi connectivity for easy and fast sharing. The WB2200 F has 16.3MP BSI CMOS sensor, EVF and is capable of recording Full HD 1080p videos. The WB1100 F has 16.2MP CMOS sensor and is capable of recording 1280 x 720 pixels resolution. 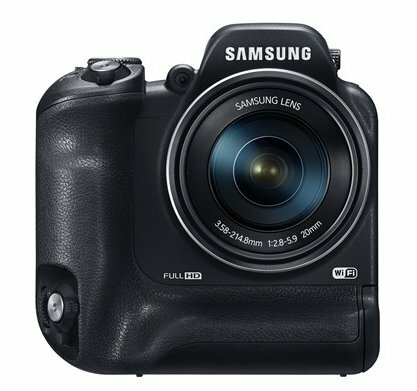 Prices of Samsung WB2200F and WB1100F are not announced yet.